Ann O’Connell, professor in the Department of Educational Studies at Ohio State, will share some experiences with capacity building for research in higher education in Ethiopia. She will approach this presentation as a methodologist and educational statistician and will provide some suggestions for how students and faculty can become engaged in international work in this area. 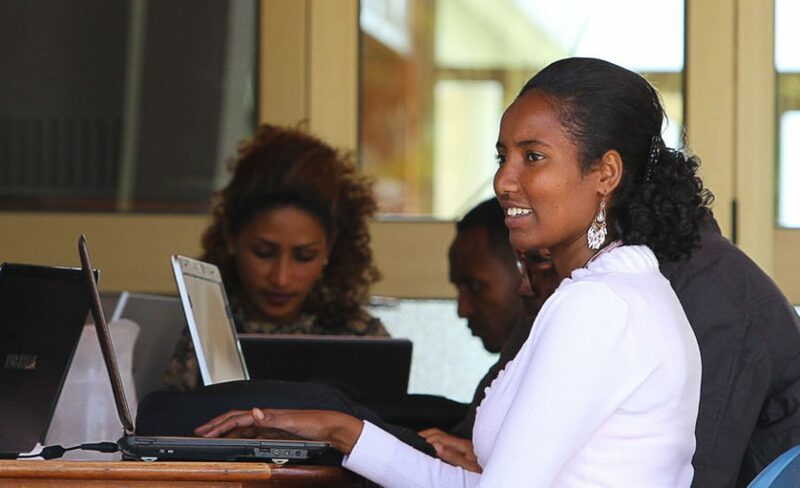 O’Connell will also talk about the current (although changing) curricula in primary and secondary schools in Ethiopia that are designed to help students develop a better understanding of data, and the intended impact of these efforts on post-secondary and graduate education. The event is free and open to the public, and participants are welcome to bring lunch and eat during the conversation. RSVP here. 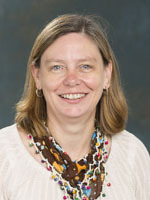 Ann O’Connell is a professor of quantitative research methods in the Department of Educational Studies at Ohio State. She was a Fulbright Scholar at Addis Ababa University in Ethiopia in 2013-2014, where she focused on capacity building for students and staff at the PhD and Masters level in quantitative methods, multivariate analysis, regression, HLM, causality and research design, and power and sample size estimation. Her research interests are in capacity building for higher education in research design and statistical methods, and in applications of statistical methods for limited or non-normally distributed response variables. Typical applications of these advanced designs/methods are evaluation of health and education interventions. Prior to her academic career, O’Connell was a Peace Corps Volunteer (1987 to 1989) in Dodoma, Tanzania, where she taught mathematics at the former Mazengo Secondary School. If you can’t make it to the session, the talk will be live streamed and recorded. Streaming logistics: If you don’t have a university login, just enter as a guest. Your system should automatically download a flash plug-in that will allow Adobe Connect to run in your browser. Email Maureen Langlois with questions. Photo source: Global One Health Initiative at Ohio State.